I created complete cursor set and icon set for Mass Effect 2 game. 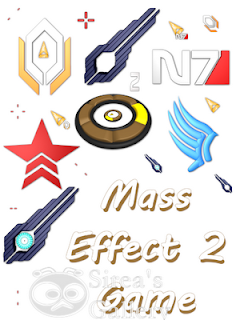 I started to create cursor set for Mass Effect 3, but I have only one cursor - for normal select role. Download here .